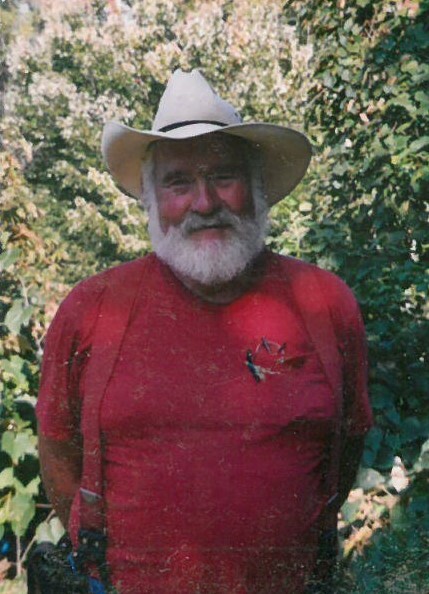 Thomas Francis Burns, 85, of Holliston, passed away Tuesday, April 2, 2019. Born in Dedham, he was the son of the late Eleanor G. (Cavanaugh) and Thomas A. Burns. He was the husband of 15 years to Maureen (Kirby) Kurzontkowski Burns of Holliston. Tom was a Veteran of the Army and Navy Reserves. He was the owner of Oxbow Farm in Holliston; where he raised rare, milking devon oxen that he bred and showed at local fairs, such as the Fryeburg Fair in Maine. In his younger years, Tom worked as a lineman for New England Telephone Company, where he mentored many young and up and coming linemen in the business. He was an active participant in St. Mary’s Church of Holliston. Besides his wife, Thomas is survived by his children, Patricia, Thomas, Michael, and Stephen Edward Burns, Colleen Jacobson and her husband, Dr. Edmond Jacobson and Nancy Dubin and her husband, David. He also leaves behind his step-children, Chuck Kurzontkowski, Paula Hale and her husband, Bob and Maureen Noel and her husband, Les; sister, Eleanor Mooreland and her husband, Jon; 9 grandchildren, Justin and Shane, Tommy, Michael, Marissa, David, Chelsea, Reuben, Hannah as well as 6 step-grandchildren, one great-grandchild and one step-great grandchild. He is predeceased by his first wife, Nancy (Coolidge) Burns who passed away April 25, 2000 and his brother, Robert Burns.